Established in 1982, the National Insurance Brokers Association is a professional body representing approximately 90% of Australia’s insurance brokers. 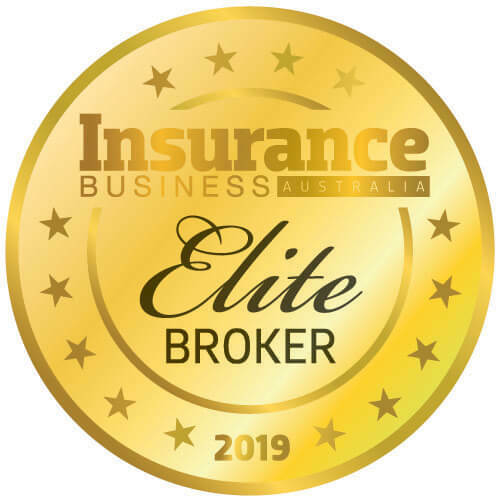 Members include large domestic and international brokerages as well as 100s of SME insurance brokerages based in cities, towns and rural regions across Australia. 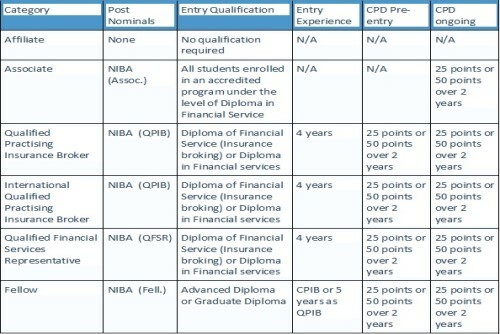 In order to become a member, brokers must meet government requirements as well as additional conditions implemented by NIBA – these include abiding by NIBA’s membership code and completing the continual professional development requirements. Those seeking to become a NIBA member must pay a fee and apply for one of the six possible membership categories – typically, the application process takes between 8 and 10 weeks. 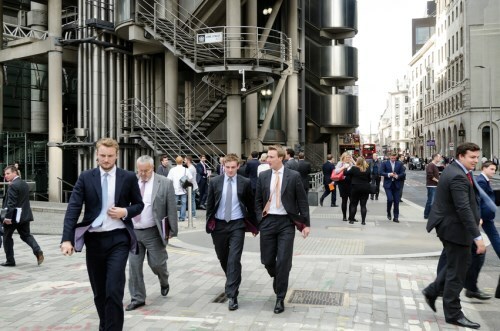 The association is a driving force for positive change in the broking industry, supporting financial services reforms and encouraging higher educational standards for brokers. It also created, implemented and now administers the Insurance Brokers Code of Practice for its members.Internationally, NIBA is a member of the Council of Asia Pacific Insurance Brokers Associations (CAPIBA) and the World Federation of Insurance Intermediaries (WFII). NIBA’s Insurance Brokers Code of Practice aims to build competence in the profession and increase customer confidence. It sets out the minimum service standards that customers can expect from their broker while also outlining the way in which complaints and disputes can be resolved. The code also offers an explanation to consumers about the benefits of using an insurance broker and what they can expect from the service. NIBA has confirmed that all of its activities fall under four key pillars – representation professionalism, community awareness, and member services. The association does this by representing the interests of brokers and their clients, with integrity, to external bodies including the government, regulators, consumer groups and the media. 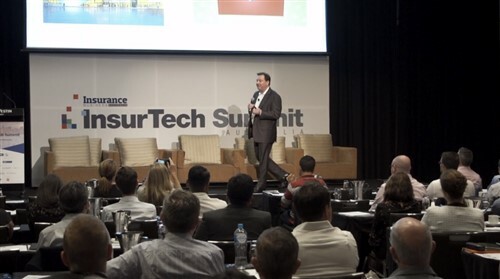 It also promotes quality standards for insurance broking in Australia, campaigning for better education and promoting the Insurance Brokers Code of Practice. Furthermore, it provides members with opportunities to network and grow and secures the longevity of the profession by promoting insurance broking as a rewarding profession. An annual report is also published by the association which looks at issues facing NIBA and its members as well as detailing the organisation’s initiatives and successes over a 12-month period. Previous campaigns include limiting the impact of Future of Financial Advice reforms on insurance brokers, especially in relation to general insurance products. NIBA also successfully opposed an excessive regulatory regime in relation to the funding of insurance premiums and supported the removal of Fire Services Levies on insurance premiums across Australia.